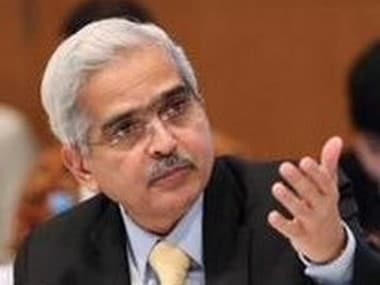 New Delhi: Reserve Bank of India (RBI) Governor Shaktikanta Das on Monday expressed satisfaction over the performance of the banking sector saying bad loans have declined, particularly of state-owned banks. 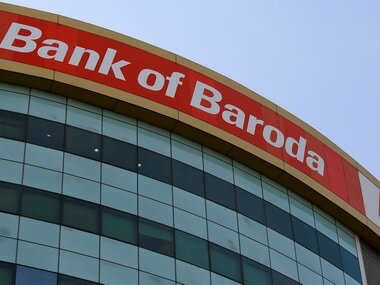 He also said the RBI has also initiated stakeholder consultation on governance reform in the banking sector. "One issue which engages our attention on an almost daily basis is the state of NPAs (non-performing assets) and health of public sector banks. 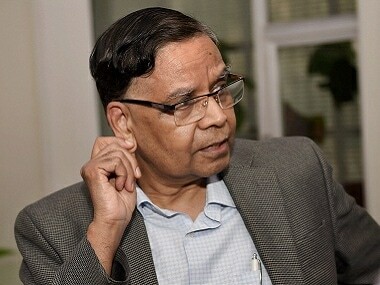 Our both Financial Stability Report (FSR) and Trends & Progress in Indian Banking Report have given out figures and there is definitely an improvement noticed in the reduction of the NPA levels of banks as a whole and public sector in particular," he said. 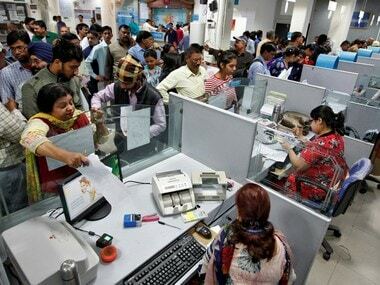 Various initiatives taken by the government have yielded results, with the bad loans of public sector banks (PSBs) declining by over Rs 23,000 crore from a peak of Rs 9.62 lakh crore in March 2018. "There is a considerable amount of improvements which have to be sustained if banks have to fulfil their responsibility and if some of the banks have to become healthy," he said here after meeting representatives of the micro, small and medium enterprises sector here. The RBI's recent FSR report said stress tests suggest there would be further improvement in banks' asset quality in the new year. In the baseline scenario, the gross NPA ratio might decline from 10.8 percent in September 2018 to 10.3 percent in March 2019 and 10.2 percent in September 2019, it said. 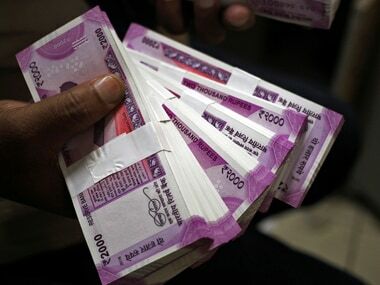 After a prolonged period of stress, the load of impaired assets was receding, with banks reporting their first half-yearly decline in the gross NPA ratio since September 2015, it said. On governance reform in the banking sector, Das said it is an important issue and the RBI has initiated consultation with various stakeholders as to what kind of reforms can be brought in. "We do not want to create a framework which imposes restriction or throttle the functioning of banks," he said.